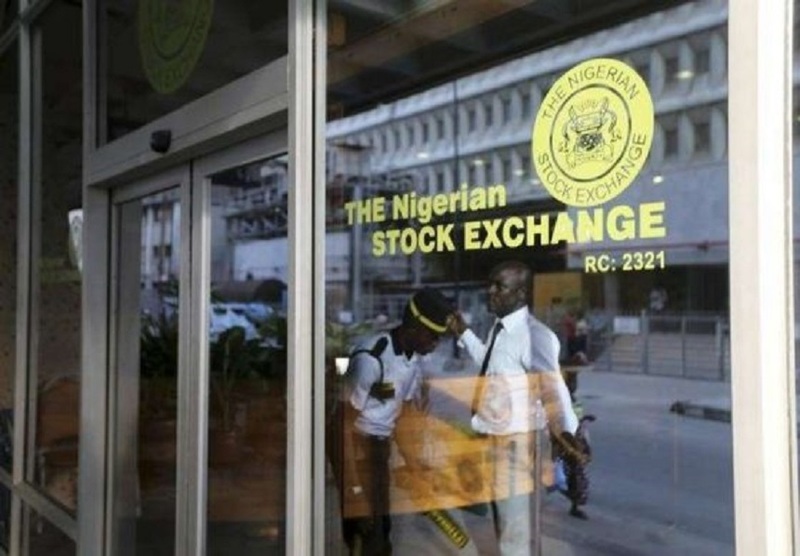 Data from the Nigerian Stock Exchange (NSE) showed that as at February 28, 2019, total transactions at the nation’s bourse increased by 54.06 percent from N122.08 billion recorded in January 2019 to N188.08 billion in February 2019. The performance of the current month when compared to the performance of the same period (February 2018) in the prior year revealed that total transactions reduced by 11.30 percent. In February 2019, the total value of transactions executed by foreign investors outperformed those executed by domestic investors by 6.00 percent. A further analysis of the transactions executed between the current and prior month (January 2019) revealed that total foreign transactions increased by 48.00 percent from N66.85 billion in January 2019 to N98.94 billion in February 2019. There was a significant increase in foreign outflows which increased by 97.80 percent from N27.81 billion to N55.01 billion and foreign inflows which increased by 91.24 percent from N22.97 billion to N43.93 billion between January and February 2019. The value of the total transactions executed in the domestic market by institutional investors’ outperformed retail investors by 8.00 percent. A comparison of the current and prior month (January 2019) transactions revealed that the total retail transactions increased by 38.26 percent from N29.66 billion in January 2019 to N41.01 billion in February 2019. The institutional composition of the domestic market also increased significantly by 88.15 percent from N25.58 billion in January 2019 to N48.13 billion in February 2019. Between 2011 and 2015, foreign transactions consistently outperformed domestic transactions. However, domestic transactions marginally outperformed foreign transactions in 2016 and 2017, and remained almost at par in 2018. Foreign transactions which stood at N1.539 trillion in 2014 declined to N1.219 trillion in 2018. Over the 12 year period, domestic transactions decreased by 66.68 percent from N3.556 trillion in 2007 to N1.185 trillion in 2018. Total foreign transactions accounted for about 51 percent of the total transactions carried out in 2018, whilst domestic transactions accounted for about 49 percent of the total transactions in the same period.